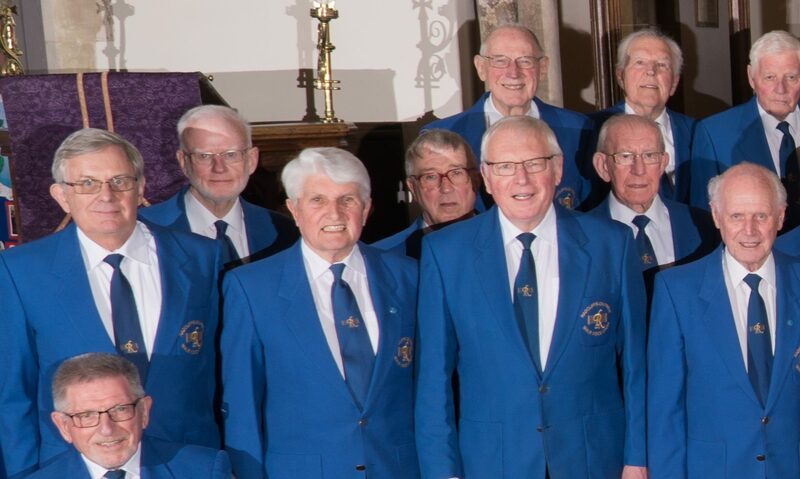 We are always happy to welcome visitors at our weekly practices which are held at the Methodist Church, Shelford Road, Radcliffe-on-Trent on every Thursday between 7:00pm and 9.30pm, after which we spend an hour or so at the local hostelry rehydrating. We are currently 40 strong, sing in 4 part harmony and have a wide repertoire ranging from sacred and opera to folk and popular music. In September 2017 we were fortunate to be able to appoint, as Musical Director, Dr Michael Bonshor. Michael is a very experienced musician, formerly a solo singer and now a sought after conductor who is also much involved in the psychology of singing groups. e.g. what makes singing such a basic source of mental well being. We very much look forward to his expertise which has broadened through participation in University colloquia etc. Another vital member of our musical Team is our accompanist Eleonora Babitsky. Eleonora was born and trained in the former Soviet Union where she performed on Soviet Radio and as a highly sought after accompanist with many prestigious string assembles. We are continuously seeking to increase our membership and to this end held a one day singing workshop on March 17th 2018 at Lutteral Hall in central West Bridgford. This follows the successful 6 week singing course held in the Spring of 2017 under Paul Hayward, our previous Musical Director, which gave a dozen potential new recruits a taste and introduction to what it takes to sing and incidentally, served as reminders to some of us long term members! As well as formal singing the Choir has a social scene in the company of friends and partners too. Some of the peripheral activities are Walks, Dinners, Golf, Bowls and Sailing, this year in the Shetlands.